PADI Dive Courses > What’s so great about a PADI 5 Star Dive Resort? PADI Five Star Centers / Resorts are progressive dive shops that are committed to providing quality diver training and a full range of PADI scuba diving education programs, equipment selection and experience opportunities, while encouraging aquatic environmental responsibility. These businesses excel in providing quality services to divers, present a professional image and actively promote the benefits of recreational scuba diving, snorkeling, dive travel, and environmental protection. They embrace the PADI System of diver education and offer continuing education programs to ensure divers have the opportunity to advance their skills and knowledge. 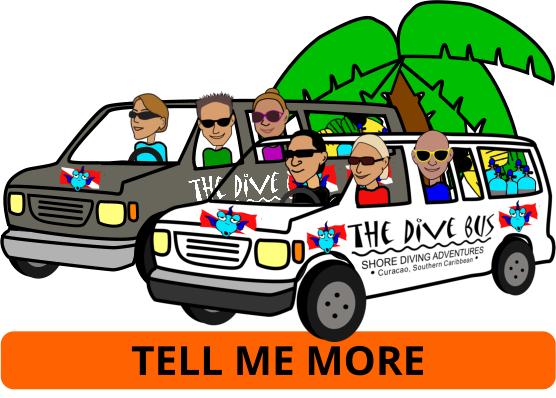 These dive businesses are active in the community and are committed to providing customer satisfaction along with great dive experiences. PADI Five Star Dive Resorts excel in providing traveling scuba divers with memorable scuba diving experiences by providing professional and outstanding service.